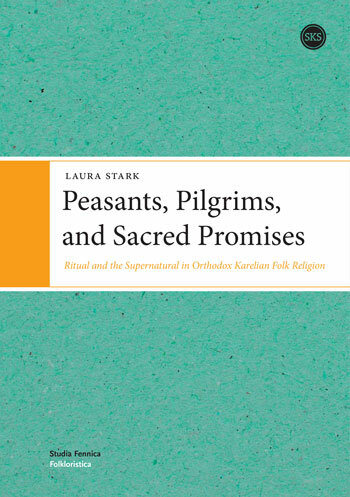 This book addresses the narrative construction of places, the relationship between tradition communities and their environments, the supernatural dimensions of cultural landscapes and wilderness as they are manifested in European folklore and in early literary sources, such as the Old Norse sagas. 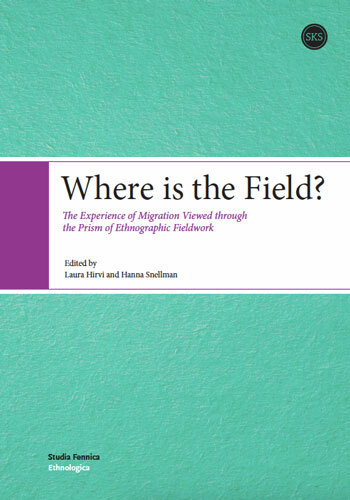 The first section “Explorations in Place-Lore” discusses cursed and sacred places, churches, graveyards, haunted houses, cemeteries, grave mounds, hill forts, and other tradition dominants in the micro-geography of the Nordic and Baltic countries, both retrospectively and from synchronous perspectives. 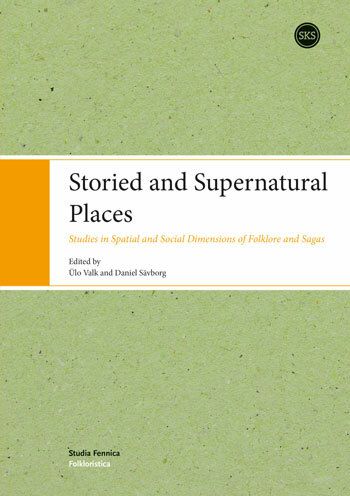 The supernaturalisation of places appears as a socially embedded set of practices that involves storytelling and ritual behaviour. Articles show, how places accumulate meanings as they are layered by stories and how this shared knowledge about environments can actualise in personal experiences. Articles in the second section “Regional Variation, Environment and Spatial Dimensions” address ecotypes, milieu-morphological adaptation in Nordic and Baltic-Finnic folklores, and the active role of tradition bearers in shaping beliefs about nature as well as attitudes towards the environment. 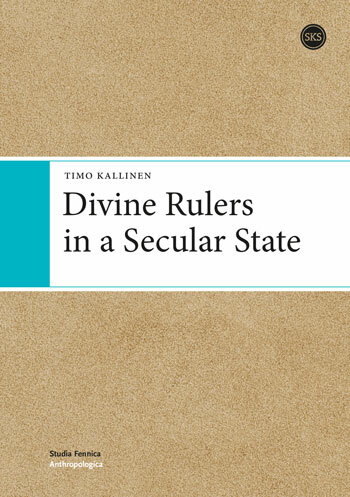 The meaning of places and spatial distance as the marker of otherness and sacrality in Old Norse sagas is also discussed here. The third section of the book “Traditions and Histories Reconsidered” addresses major developments within the European social histories and mentalities. 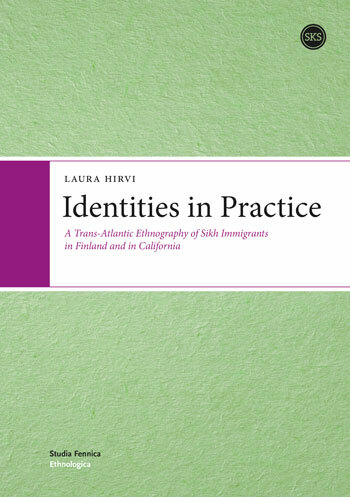 It scrutinizes the history of folkloristics, its geopolitical dimensions and its connection with nation building, as well as looking at constructions of the concepts Baltic, Nordic and Celtic. It also sheds light on the social base of folklore and examines vernacular views toward legendry and the supernatural. In any society, communicative activities are organized into models of conduct that differentiate specific social practices from each other and enable people to communicate with each other in ways distinctive to those practices. The articles in this volume investigate a series of locale-specific models of communicative conduct, or registers of communication, through which persons organize their participation in varied social practices, including practices of politics, religion, schooling, migration, trade, media, verbal art, and ceremonial ritual. Drawing on research traditions on both sides of the Atlantic, the authors of these articles bring together insights from a variety of scholarly disciplines, including linguistics, anthropology, folklore, literary studies, and philology. They describe register models associated with a great many forms of interpersonal behavior, and, through their own multi-year and multi-disciplinary collaborative efforts, bring register phenomena into focus as features of social life in the lived experience of people in societies around the world.